Being 25 years old, the 90s is a decade I relate to a lot and I’m feeling nostalgic so I’m going to share that with you. The style back then resonated a lot with me. I liked the simplicity of it all. A lot of denim and black, a lot of menswear for the ladies and a lot of emphasis on comfort. 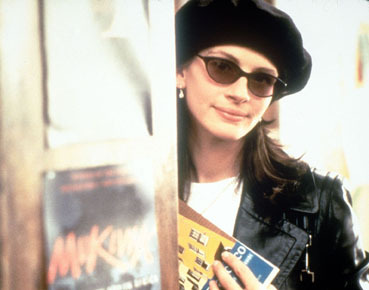 She always wore round sunglasses and for a while wore a beret like the one above. She wore a lot of black jackets paired with floral maxi skirts. I remember watching her walk around hoping one day I would be as beautiful and popular as her. Who didn’t know these gorgeous ladies. They ruled the fashion magazines. Nothing was cooler than ripped jeans and a plain white tee. Except for cut off jeans and a black undershirt. 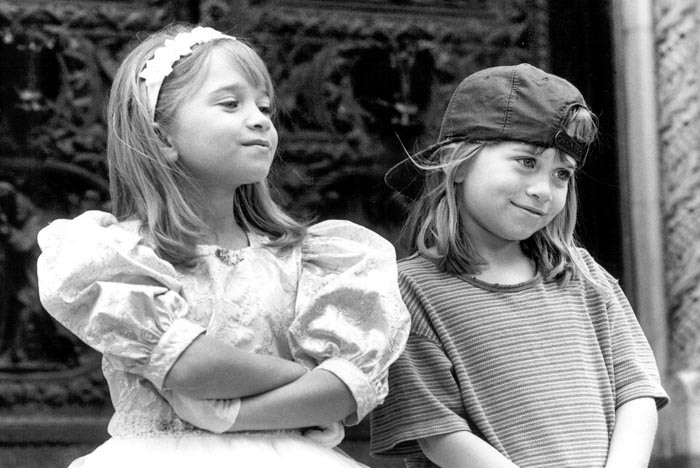 I was completely enamored by these two girls, I spent my childhood, adolescent and some of my adult life collecting pictures books movies and clothing of these billionaires. After I saw this movie I only wore my baseball cap backwards. 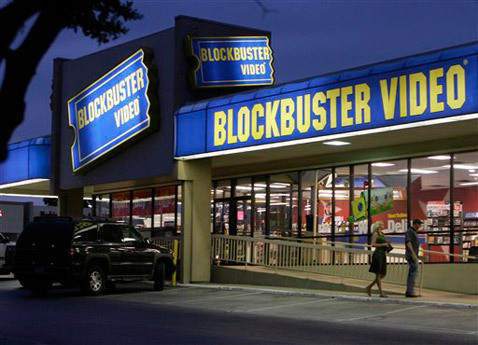 This is where I would go most weekends. Now if I want to watch a movie all I need to do is lift my index finger and tap a button. Sometimes I barely manage that. 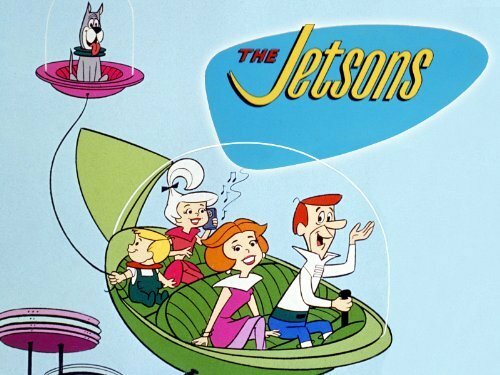 The Jetsons.. this cartoon was set in the future. It’s been 20 years and I’m still waiting for my bubble car and cool white hair-do. That was internet before DSL. 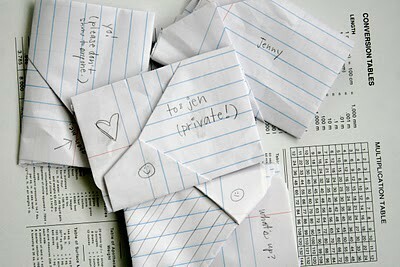 Text messaging in the 90’s. Interiors were kind of a mix of traditional and casual. The forms of furniture pieces were much more feminine. 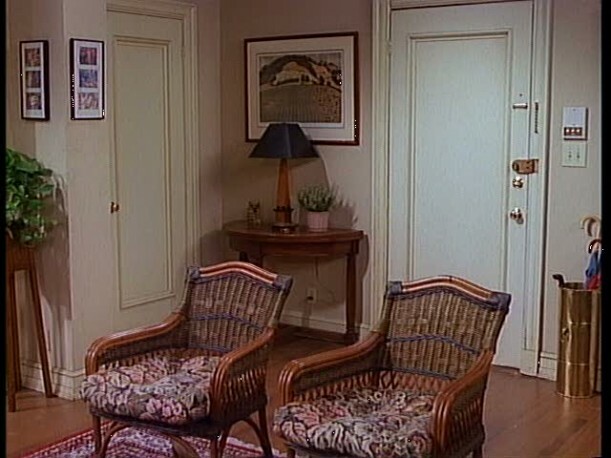 A picture of the apartment from ‘Mad About You’. Using wicker indoors was very trendy then, wicker usually being something you put outside. A lot of natural colors were also used, browns and beige. For those of you who recognize this landing it’s from the movie ‘Home Alone’. 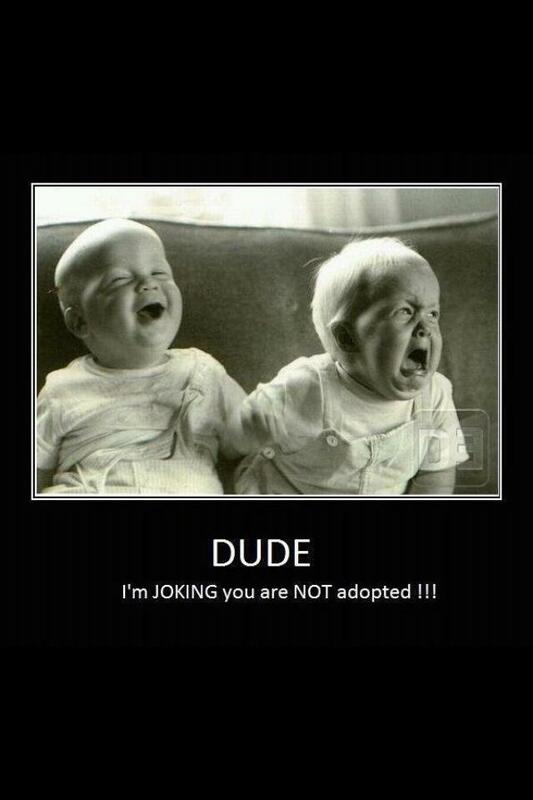 I practically grew up on that movie. 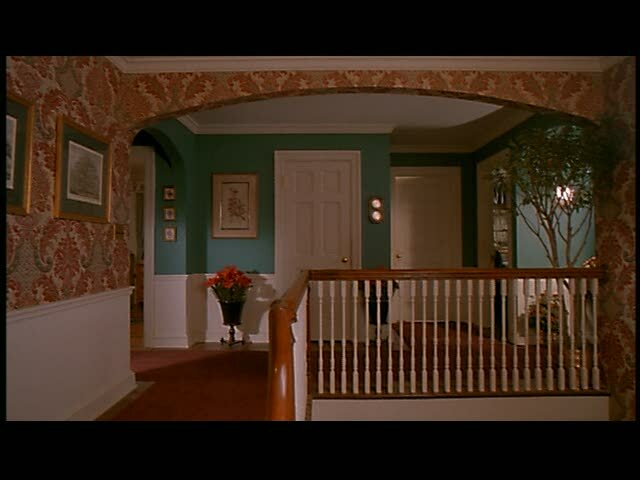 Most homes in the 90s looked something like this, a lot of strong ‘feature’ colors and all that wallpaper. Everyone had wallpaper, I do wish more people would use wallpaper now. This armchair reminds me a lot of my childhood; skirted, cushioned couches were everywhere which added to the comfort and femininity of the style then. Our obsession with the modern form hadn’t developed so strongly yet. 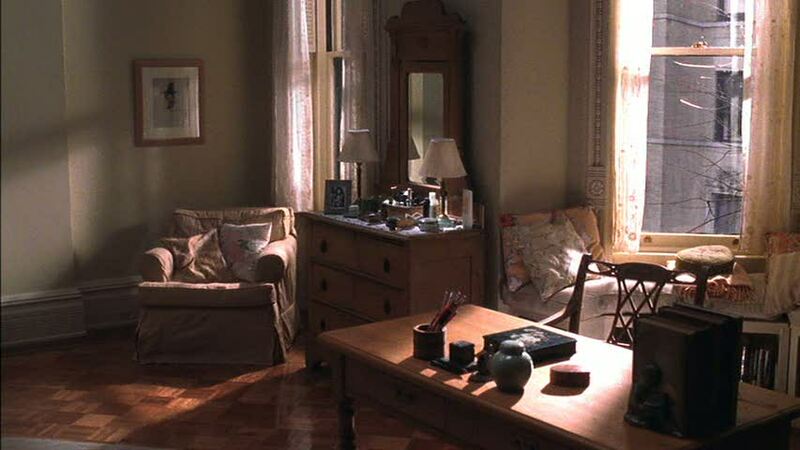 This is actually a shot from the movie ‘You’ve Got Mail.’ I’m starting to get this strange feeling that I should stop writing this happy, nostalgic post about the 90’s and call a therapist because it turns out I watched way too many movies back then! 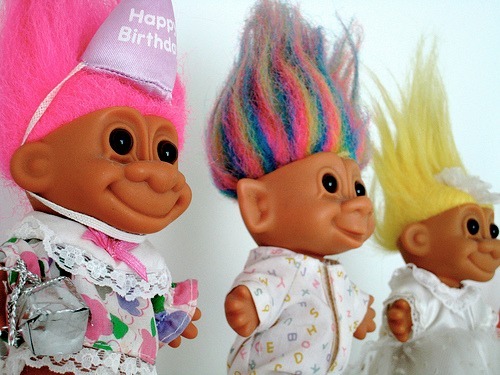 Why I needed to own a bunch of these trolls is beyond me. 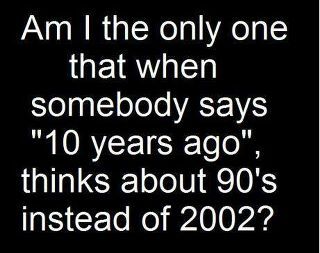 Yes, the 90’s were a special time. Good moments.